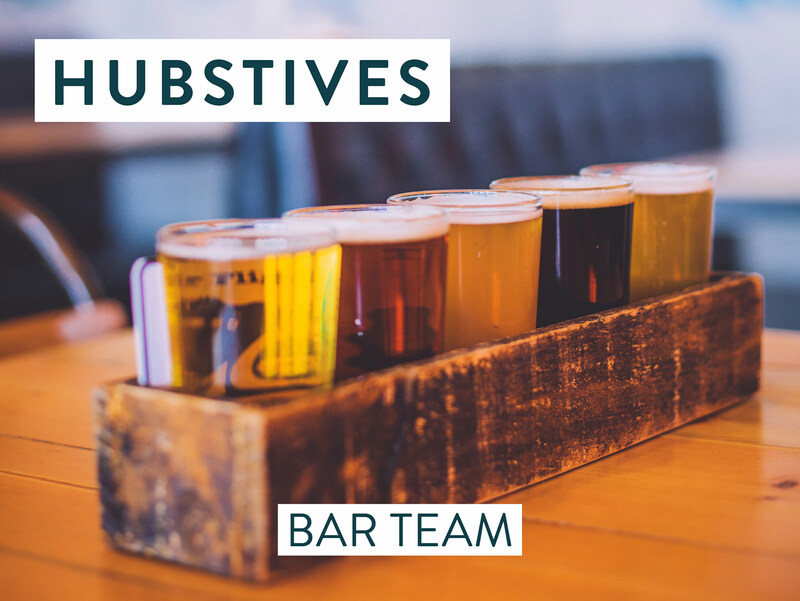 HUB ST IVES IS LOOKING FOR PEOPLE WITH A LOVE FOR CRAFT BEERS, COCKTAILS AND PASSION FOR SERVICE TO WORK AS PART OF OUR BAR TEAM. We have recently teamed up with ‘Soulshakers’, who are London based Cocktail consultants and they have developed an amazing new range of bespoke Cocktails just for us. You must have a genuine love for producing amazing drinks and serving customers. Attention to detail is a must with care for quality in every drink you make. Experience on following specs, stock management, speed of service and cellar management is an advantage but not essential. A desire to work in a fast paced bar and obsession for service is important. For the right candidates we are offering up to £8.50 and hour depending on experience + share of Tips.